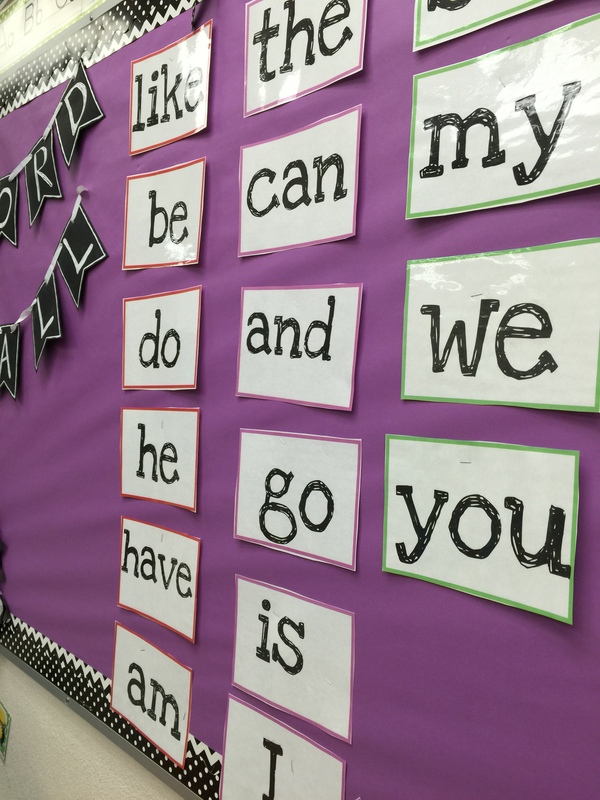 I have created a sight word program that I will be using in the 2015-2016 school year. My district uses the Fry’s common word lists, and the order was designed by the kinder teachers at my current school. 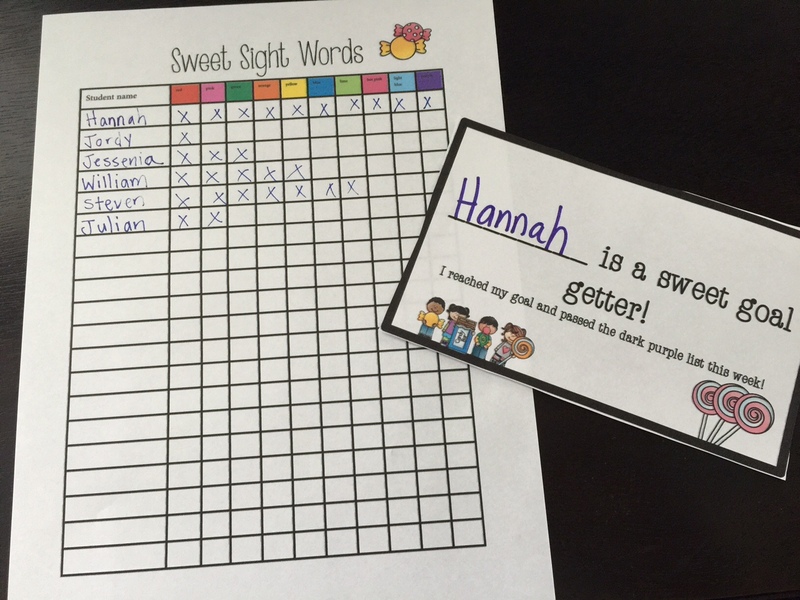 I use colored lifesavers as a motivator when a student passes each of the sight word lists. It is one lifesaver, but its like gold every Friday during my sight word assessments! They are so proud of themselves when they meet their goals. Every time one of my students pass a sight word list he/she gets a colored life saver. Preferably the color of the list, but that doesn’t always work out. 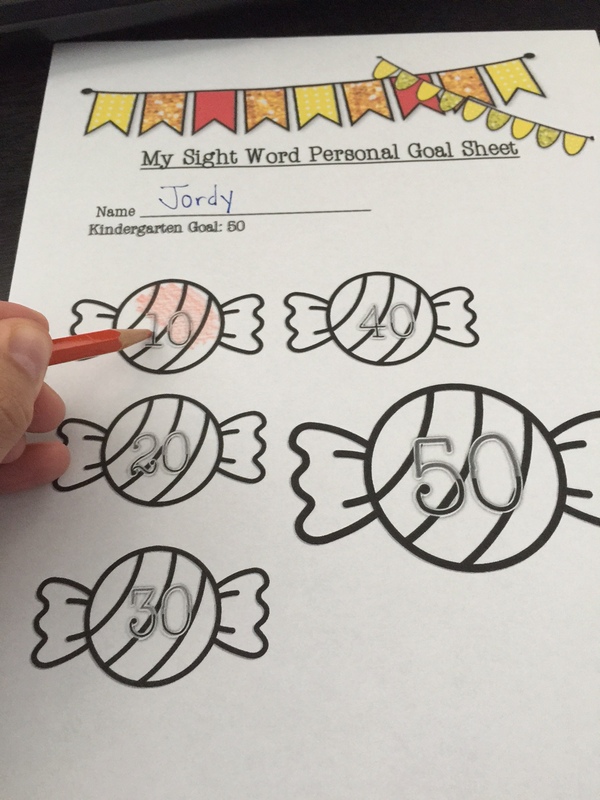 Once the student passes 50 sight words he/she receives a whole pack of lifesavers and an invitation to the ice cream social at the end of the year. The student then moves on to the next 50 sight words. Once the student reaches 100, he/she will receive another pack of lifesavers, and an invitation to the pizza party at the end of the school year. 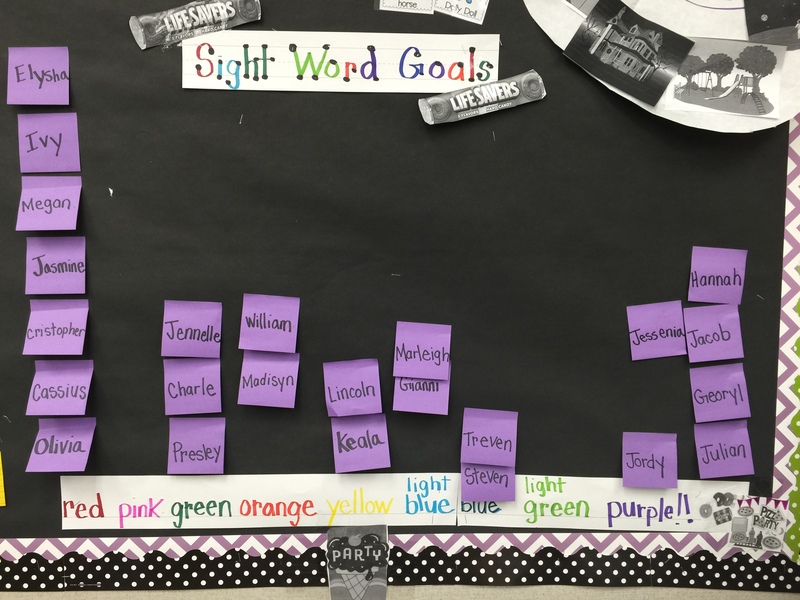 The students track themselves on the goal chart below. I have a large word wall that has the lists in the color and the order I introduce them. Each student starts out on the red list and works at their own pace. I track each student, but each student tracks their own data as well. This is a great motivator and goal tracker for the students! It keeps the families involved, and it differentiates the curriculum for your students. 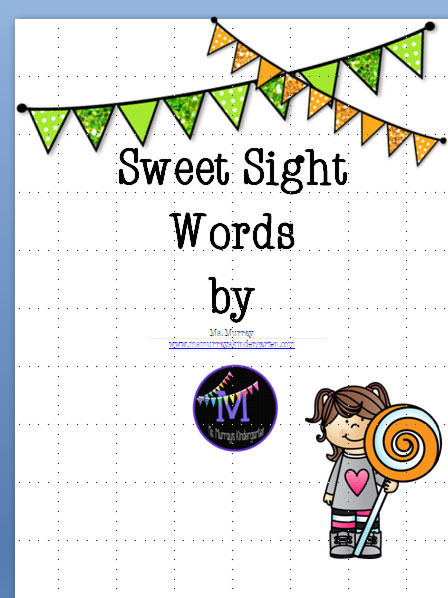 Click here for some Sweet Sight Words!